Imperial Puglia indicates the geographical area including the municipalities of Andria, Barletta, Bisceglie, Canosa di Puglia, Corato, Margherita di Savoia, Minervino Murge, San Ferdinando di Puglia, Spinazzola, Trani, Trinitapoli and is located between the provinces of Foggia and Bari. 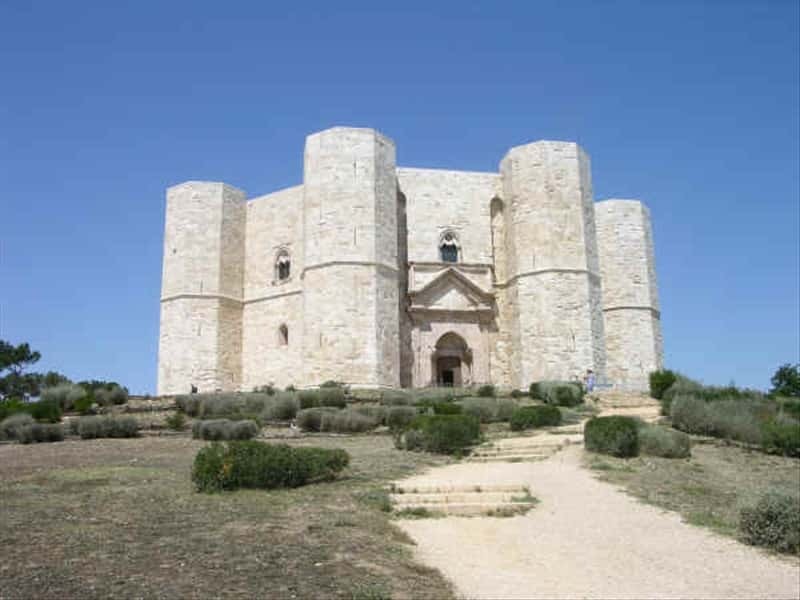 The project called "Puglia imperiale" stems from the need for promoting the history of those eleven municipalities and unite them under the auspices of the impressive Castel del Monte, which was awarded the status of heritage of mankind by UNESCO and acknowledged as the expression of the creative genius of Frederick II, who lived in this land for long periods. One can either cross this territory along the coast exceeding 40 km or over the Murge plateau, which reaches 600 metres above the sea level, up to the Adriatic sea, but the feeling remains of going through its very ancient history rich in tokens, cathedrals, castles and a wonderful countryside. This destination web page has been visited 60,536 times.